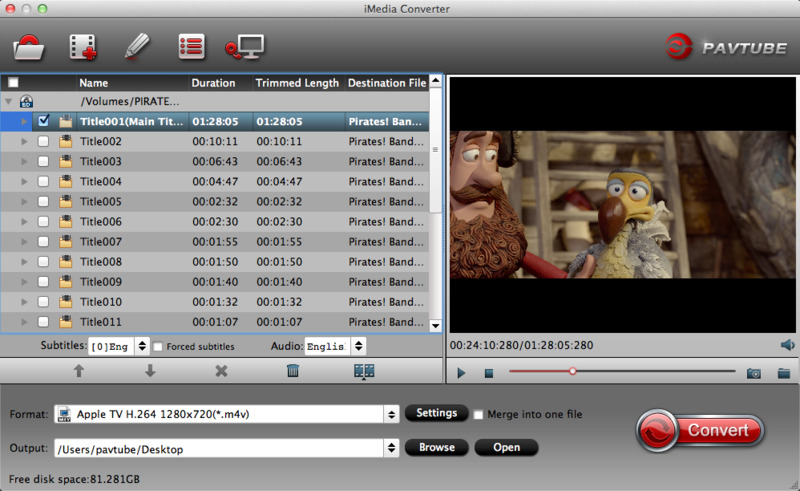 Capture screenshots (JPG formats) while previewing a video. The installer could not install some files in "/Applications". Contact the software manufacturer for assistance. Further question, you can contact dvdmacsupport@pavtube.com. 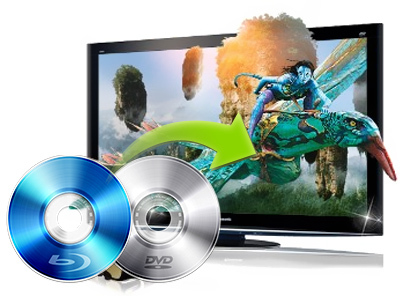 Q: I want to use your Pavtube to convert my blu-ray, but I have no external Blu-ray drive. Q: Trying to convert MXF files from Canon XF300, the below error messages come up. "There are 1 MXF files without source audio files. Please put the relative source audio files to the same directory with the MXF videos, or to the relative Audio folder, and import the MXF video files again.The mentioned MXF video files: If the converted files are abnormalities of voice sound , please contact the customer support." There are no more files that I can add and all files are in teh same directory with mxf same results with no sound form hard disk after import through canon xf utility or straight from CF card. A: This problem has been fixed in latest release on March 19, 2012，pls make sure you are using the latest version. If not, pls download the update from your pavtube account or contact macsupport@pavtube.com for a download link of update. A: Some footages are taken under interlacing mode, and this lead to stripes and lines on the screen. To eliminate the lines, you may follow 'Edit' menu-> 'Effect' tab and check 'Deinterlacing' box before conversion. As to the noise, when you apply the special effect mode "Simple Gauss Blur" from the drop-down list, the noise will be reduced greatly. A: Click 'Settings' button and set the Video Size to 1920*1080/ 1280*720/ 960*540 etc before converting the movie. Q: How to play the ripped Blu-ray M2TS files after I choose "Directly Copy" format and get M2TS file? A: VLC player and KMplayer can play M2TS file. Q: Can I copy the whole DVD into a Video_TS folder? Which profile should I choose? A: One click on the Disk Copy button is all you need to copy the DVD into standard Video_TS folder. 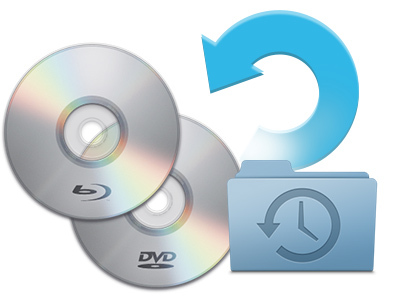 The entire content on the DVD will be copied to your hard drive in the shortest time with this option. Q: I am trying to backup my blu-ray disc to hard drive. What format should I choose to maintain best quality? A: You are suggested to try Disk Copy button. 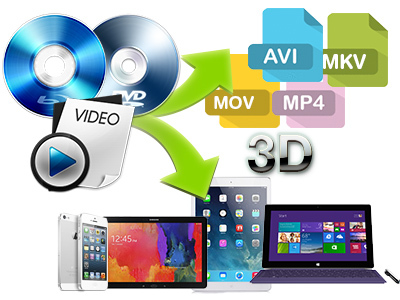 It enables you to back up the disc bit-to-bit with shortest time and flawless quality. A: Please find the column named 'Destination File' on file list. Double click the output name and then you can type in desired output file name. Q: I'd like to eliminate black bars (edges) from the movie, what should I do? A: Click 'Edit' button to enter into the edit panel and switch to the Crop tab, then just drag the dashed frame on the video screen of the original preview window to cut off the unwanted parts to get the right aspect ratio you need. A: Yes. You can double-click the file and preview it with the app, under the preview window there is a 'Snapshoot' button. Click the button when it plays to the frame you would like to capture. And you can locate the thumbnails by clicking the 'Open' button next to 'Snapshoot' button. 2.modify Blu-ray ISO decoding error. - Fixed failure for importing certain MOD files. - Fixed some freezing and crashing issues with Panasonic P2 MXF files. 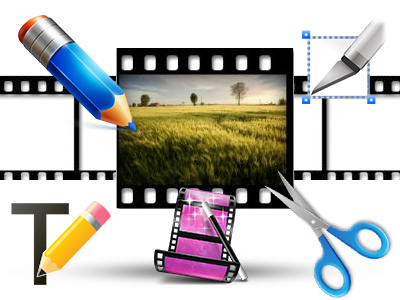 How to Add MP4 to iTunes on Mac/Windows? 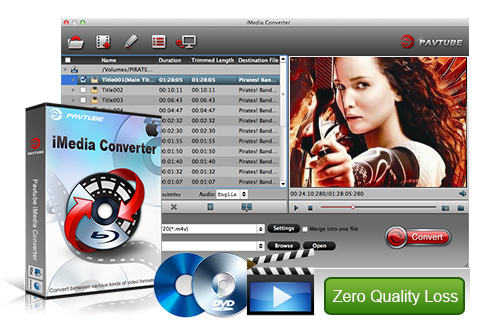 A fast, efficient, easily handled Mac DVD converter and be compatible with any multimedia device.